Albania was lonely for 50 years, now it’s on Lonely Planet’s Top Best Value Travel for 2019. This said the country is continuing to make the headlines in international media and major tourist markets. Recently, it was The Sun that listed the Albanian Rivera among the top ten hottest destinations and trendy destinations across the globe to visit in 2019. While the Mediterranean countries and not only, have been focused on winning British tourists since many years like “Please notice me, Senpai”, Albania has now the chance to become a destination of reference for British tourists. According to the Sun, it’s a matter of time before Albania becomes the new Croatia. 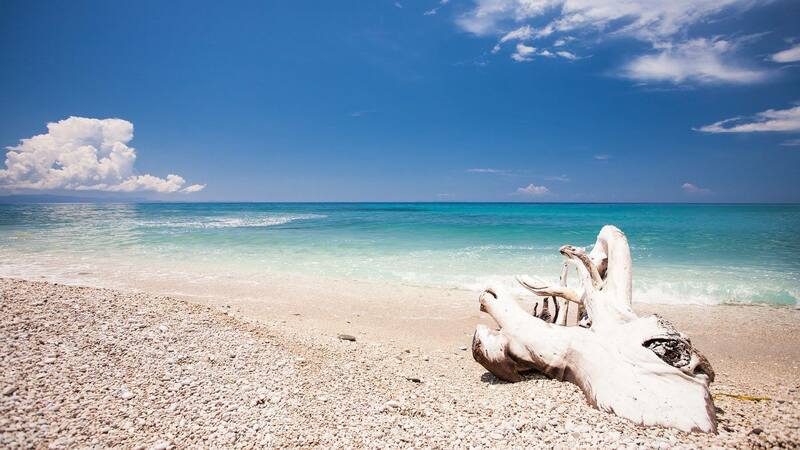 They say that Albania is a hot destination because the local people have craftily kept the country’s jaw-dropping beaches and turquoise bays to themselves for decades. The article also highlights the major difference between the image that people have and reality. “Hit Drymades for a taste of Albanian paradise: cute hotels line sugar-white sand, and beach bums loll in laid-back beach bars before cooling off in crystal-clear waves. Another big bonus is that Albania significantly undercuts neighboring Greece and Italy when it comes to cost,” the Sun writes. The British visitors love sunny destinations, gastronomy, culture, and golfing. Even though, Albania lacks golf courses, the nearby Corfu Island, where they feel at home, offers close direct air connectivity, as well as golf and cricket clubs.